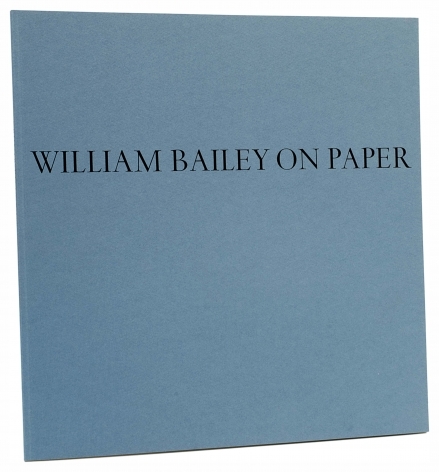 Betty Cuningham Gallery is pleased to announce an exhibition of paintings by William Bailey. This will be the artist’s fifth exhibition at the Gallery, located at 541 West 25th Street, New York, NY. 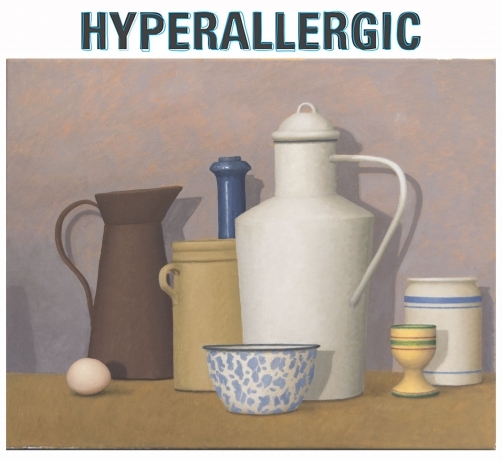 The artist will be present for an opening reception on Thursday, February 13th, from 6 – 8 PM. While the current exhibition concentrates on William Bailey’s recent work, both figure and still-life paintings, also included is a selection of earlier paintings including Italian Profile from 1963, Girl in White Skirt from 1977 and L'Attesa from 2006. 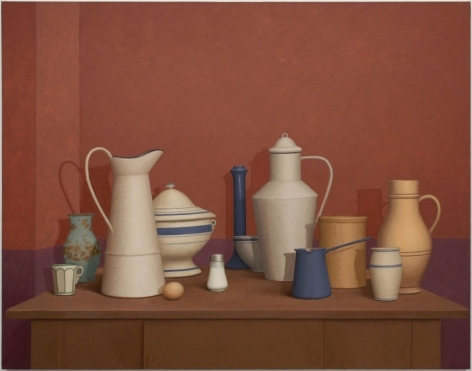 The earlier works serve to reveal the evolution over the last 50 years of Bailey’s painting style and subject. The beauty of his work, its dreamlike, almost theatrical rationality, lies far beyond the reach of accuracy and the simple demands of representation. It is able to straddle multiple realities—the actual and the imagined, the familiar and the strange. Bailey was born in Council Bluffs, Iowa. 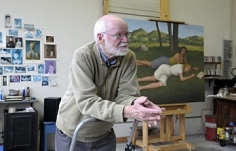 He attended the University of Kansas, School of Fine Arts. After serving in the United States Army during the Korean War, he studied under Josef Albers at Yale where he received both his B.F.A. and M.F.A degrees. 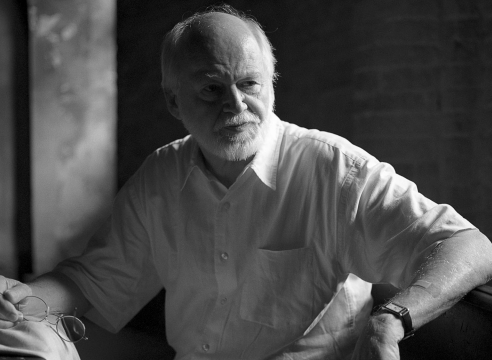 He has been exhibiting in New York since the late 1960’s. 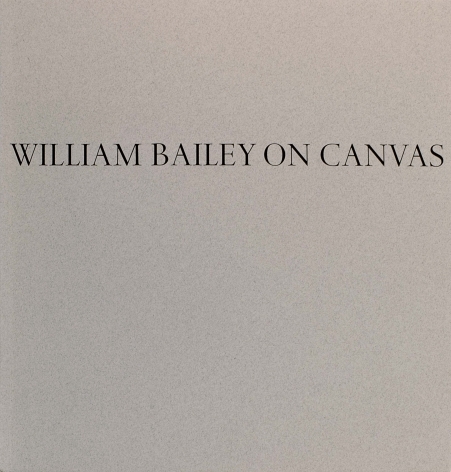 William Bailey’s work can be seen in a host of public and private collections, most notably the National Gallery of Art, Washington, DC, the Hirshhorn Museum and Sculpture Garden, Washington, DC; Museum of Fine Arts, Boston, MA; Museum of Modern Art, New York, NY; the Phillips Collection, Washington, DC; National Museum of American Art, Smithsonian Institution, Washington, DC; and the Whitney Museum of American Art, New York, NY. 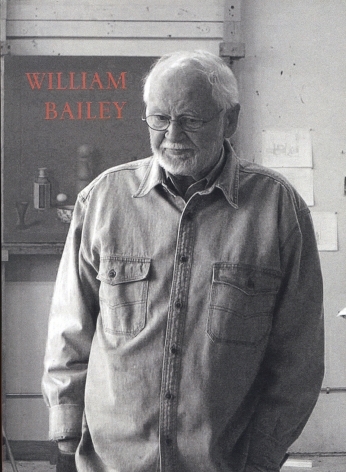 Bailey is the subject of two monographs, one by Mark Strand and the other by John Hollander and Guiliano Briganti. 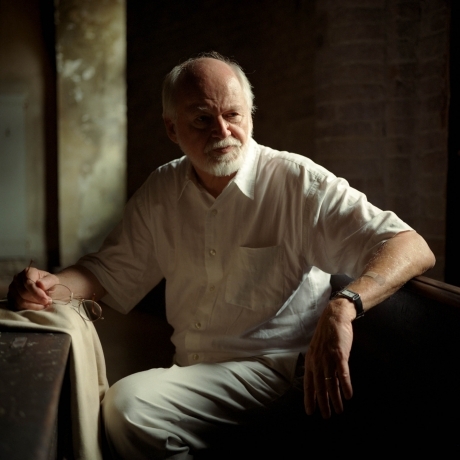 He lives and works in New Haven, Connecticut and Umbria, Italy.